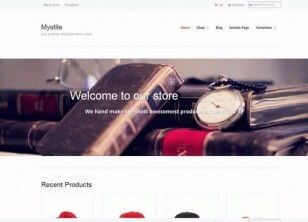 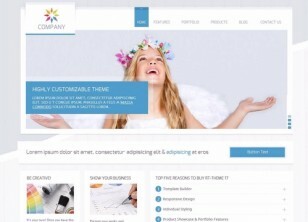 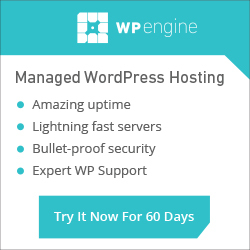 Fully functional eCommerce themes for WordPress. 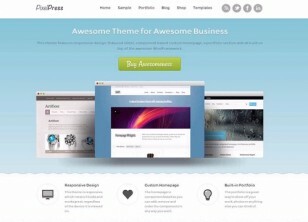 These themes comes with shopping cart which supports many payment processors. 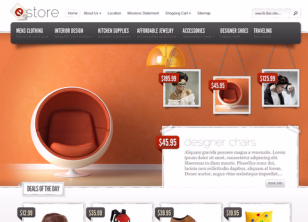 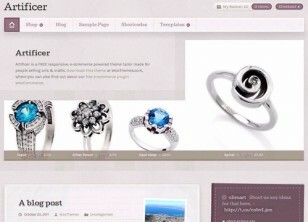 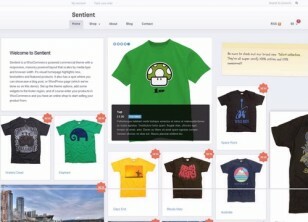 This category also has business themes that are Woocommerce or Jigoshop enabled.